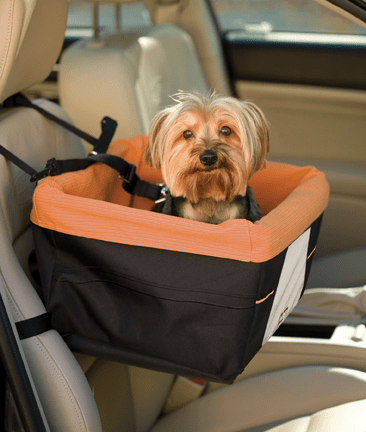 Safety Products you must have for your pet. 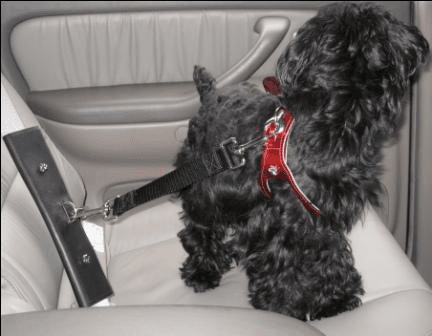 Over time as little dogs and cats jump from high places the chance of damaging their bones increase along with arthritis setting in. 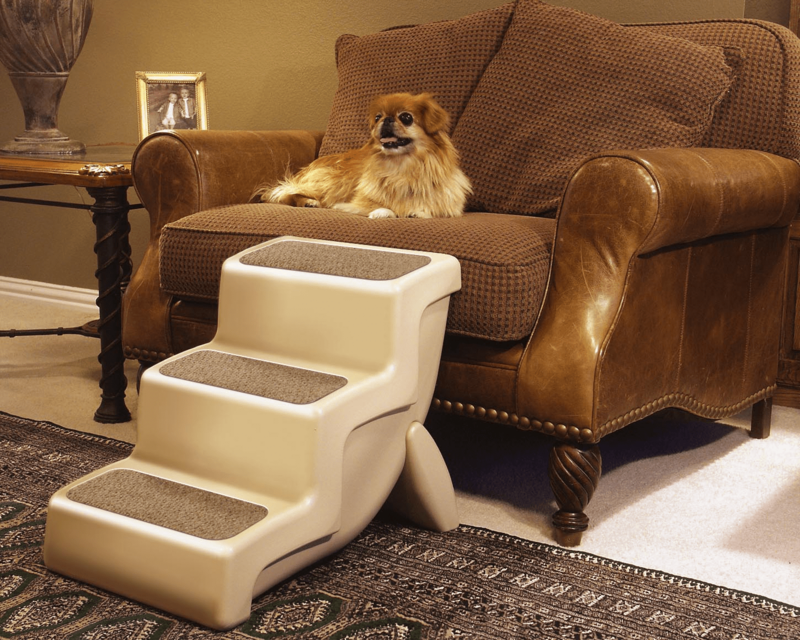 (We all know what arthritis feels like) Why take that chance keep your pet healthy and offer them stairs.